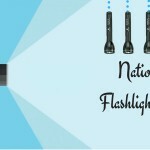 National Flashlight Day falls on Winter Solstice (December 21st) which is the longest night of the year. 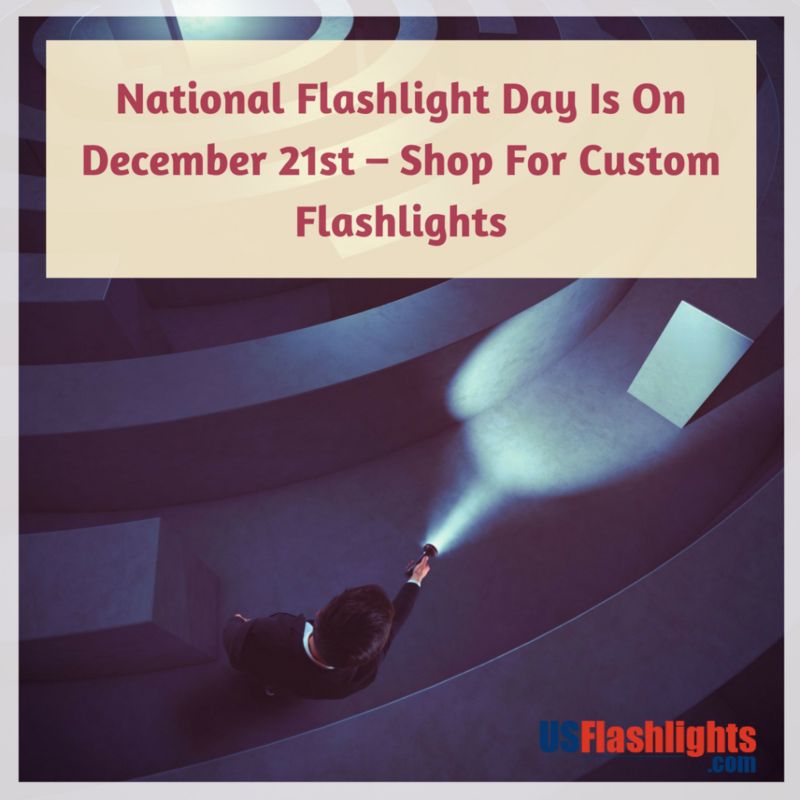 So can there be a better gift idea than custom flashlights to spread awareness about this day? 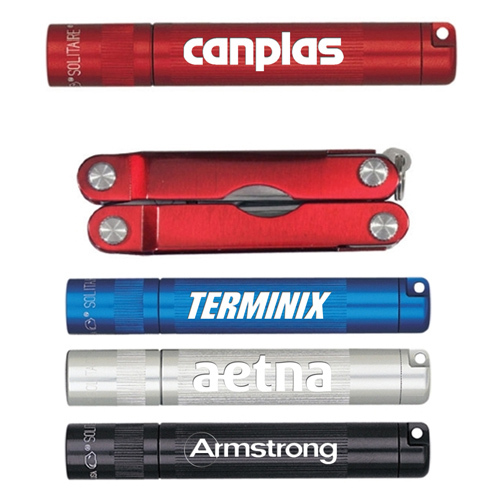 For businesses logo flashlights make a perfect store promotional gift, corporate gift or tradeshow handout. By handing out during winter solstice when the nights are long and days short, your recipients will have an incredibly useful safety item and a winter season staple. Having a light source at easy access will make your recipients feel reassured and safe especially when they are outside their homes. From being just sources of light flashlights have evolved to be combo items and novelty accessories that people love to carry wherever they go. Offered in a range of models right from the little wonders of keychain flashlights to the outdoor favorites of multi tool flashlights and the iconic maglites and more, there is something special for everyone here. The good thing about custom flashlights is that it is gender neutral and highly versatile, which makes it ideal for promoting all types or events, charities and brands. Made to last long, these logo items will enjoy a high retention and will get your message and brand across in a subtle and non intrusive manner. Daily use items like flashlights make consistent impressions among the users thereby enhancing the brand recall and popularity of marketers. An attractive flashlight will never fail to stir off interest among the onlookers thereby ensuring word of mouth publicity for your brand. Flashlights often get borrowed in times of needs, which means that your brand gets an extended audience. 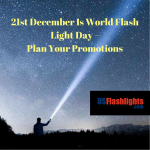 If you are planning a themed promotional event on the occasion of National Flashlight Day, we have an impressive range of custom flashlights in all possible price points and models that will shed light on your message. 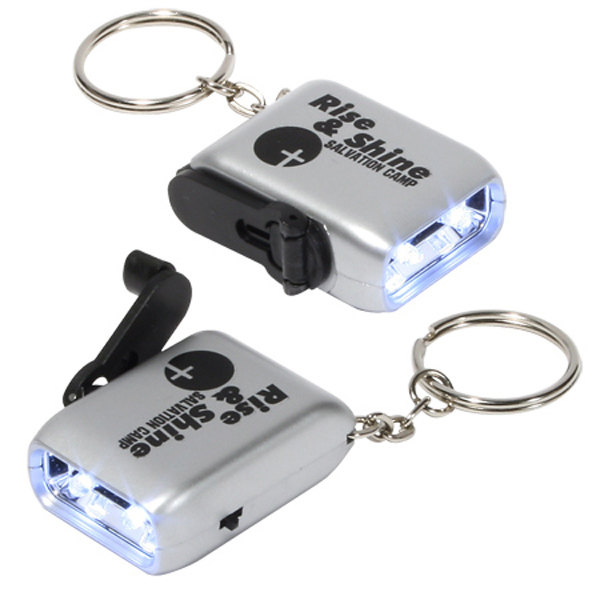 Mini Dynamo Flashlight Keychains: The unique keychain design and budget friendly features will make these dynamo flashlights a great choice. It makes a great choice for green themed promotions because it is lighted by cranking. The unique shape of these keychains will make delightful souvenirs and collectibles as well. Put your brand and message on these logo items and see how your brand will become the talk of the town literally! 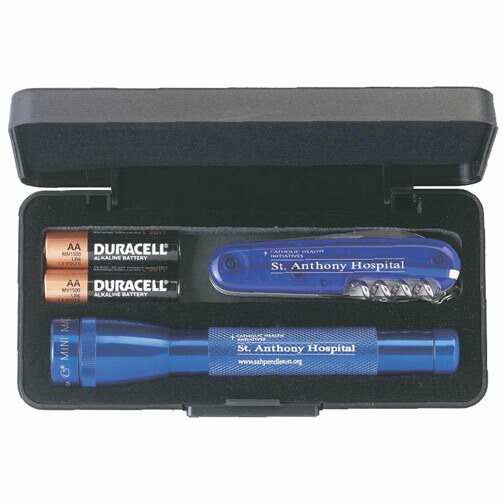 2AA Mini MagLite with Swiss Army Waiter Knife: Looking for a classic gift for the outdoorsy clients this holiday? 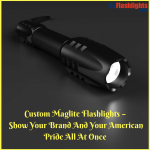 Look no further than these custom maglites with Swiss army knife and impress your audience. 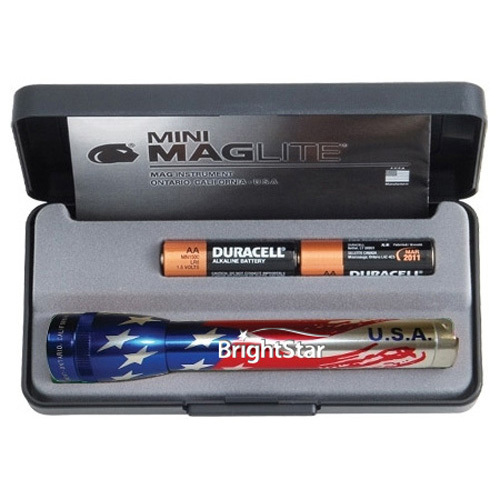 Exclusively made in USA, these iconic flashlights will grab easy attention wherever your recipients go! 4 LED Solar Camping Flashlights: Think green; think solar! These flashlights that are powered by sunlight will save your recipients a pretty dime by way of battery costs. Your brand imprinted on this will get a lot of attention for sure. 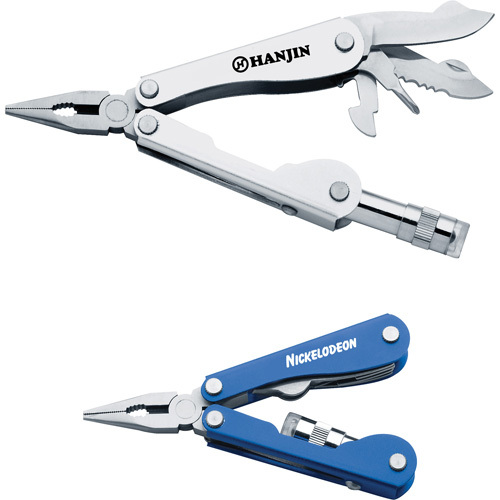 Multi-Function Pliers Flashlights: It is not just a flash light but a high utility multitool that features all the necessary tools for your DIY kit. 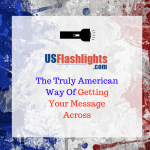 Every time your recipients use it as a tool or a flashlight, your brand on it will get a lot of attention from everyone around.